We're pleased to present our latest Holiday Gift Guide, featuring personalized, unique gift ideas to help you get through your holiday shopping with less stress. 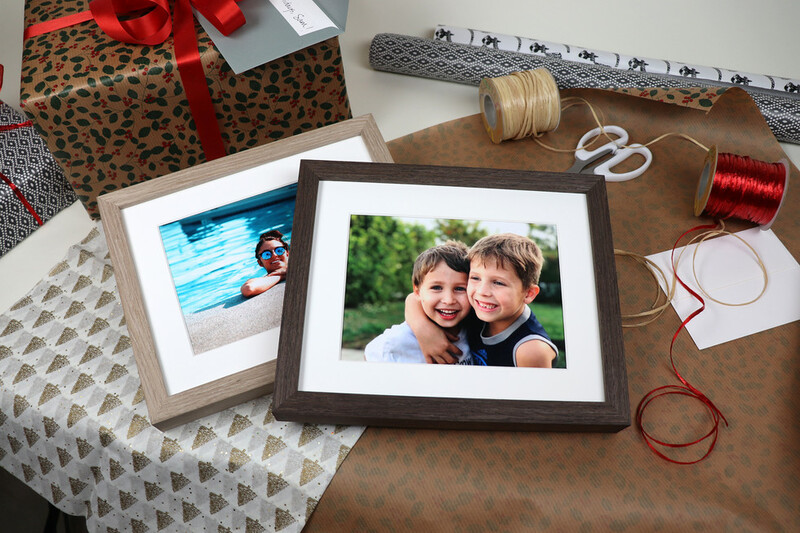 A beautifully printed, custom framed photo is one of the most personal gifts you can give. 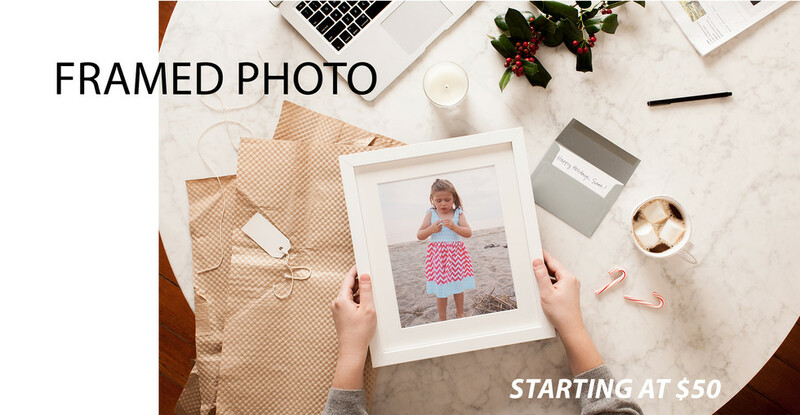 We're making it easy to create one from pics of your family, travels, pet or any special occasion. 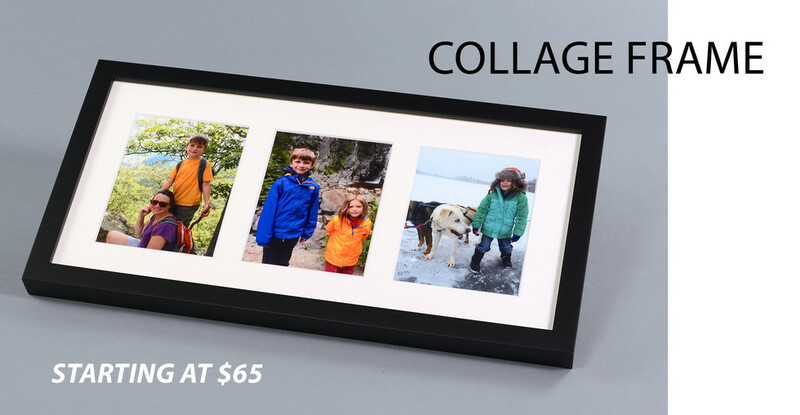 Custom frame a single photo up to 36" wide or tall, create a collage picture frame using up to five images, or go with our newest and most gift-able product: A tabletop picture frame designed to stand on desks, tables and shelves that can also hang on the wall. Feel free to mix and match these frame styles to add variety and creativity to any wall. 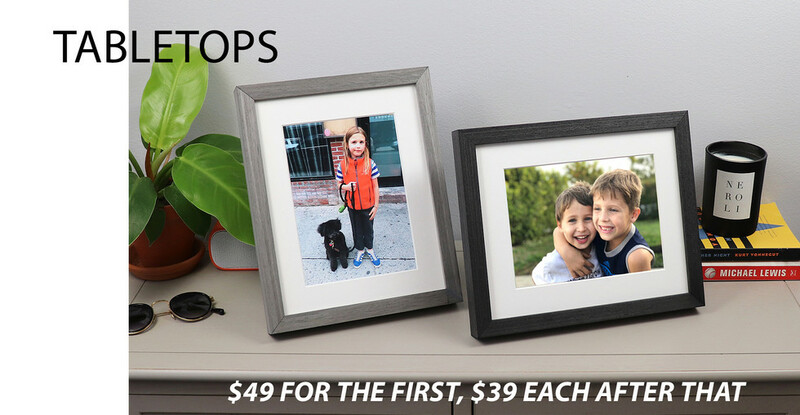 Or use our special pricing on Tabletops - $39 per frame after the first has been added to your cart - to take care of family gifting in one shot. 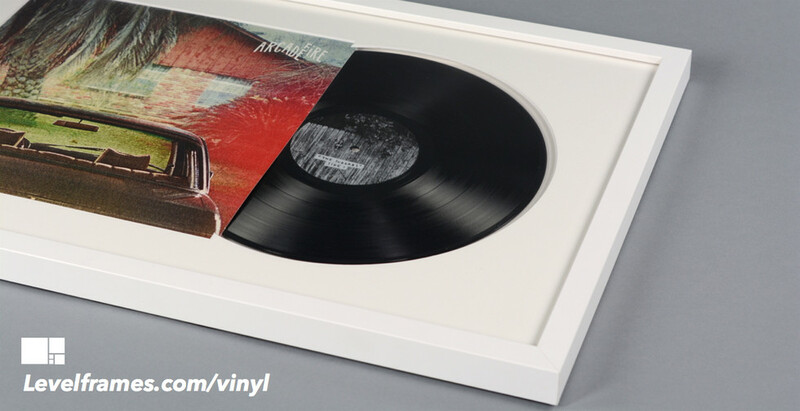 We've devised a unique way of framing actual records such that the album cover shows in full, with the vinyl peeking out of its sleeve. The result is a stunning presentation sure to connect with any music fan, especially if it involves their favorite album or artist. We can source the records for you or you can send one in - and if you don't see the one you are looking for, just let us know so that we can hunt it down. Each completed piece ships ready to hang. Get started with gift cards. Gift cards can be used on all custom framing services and framed artwork from Level. Let us know if you are interested in a custom amount, or a bulk order (10 cards or more). We take great care in shipping each frame so that it arrives safely to its destination. At no extra charge, we'll gift wrap your frame in quilted kraft paper and (optional) enclose a hand-written note with the message of your choosing. 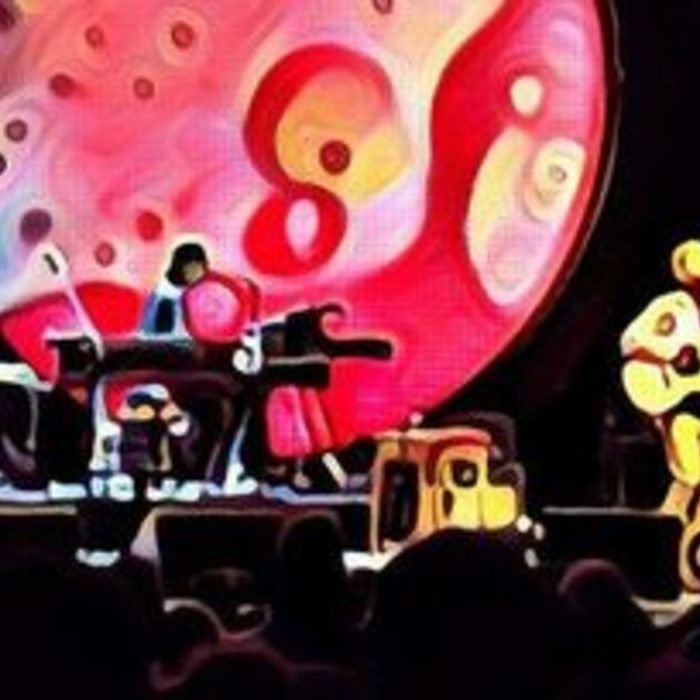 It's good for any framed photo, artwork or album, just look for the Gifting option at checkout. Our turnaround time for framed photos and artwork is normally 2 to 3 days from the date of the order (some art prints have a longer lead time). Framed albums take 4 to 6 days to create from the date of your order. Transit time will add another 1 to 4 business days onto your order. At checkout, there is a Special Instructions field which you can use to advise us of any deadlines. We will do our best to hit them, and will let you know if we're unable to do so for any given order. Expedited shipping is an option on most orders by request. You can also check with us before ordering via the live chat on the site, or by sending an email to hello@levelframes.com.